Dixie Hwy to Orphanage Rd, Left on Jerry's Lane, Right onto Louise Ct, House on Right. 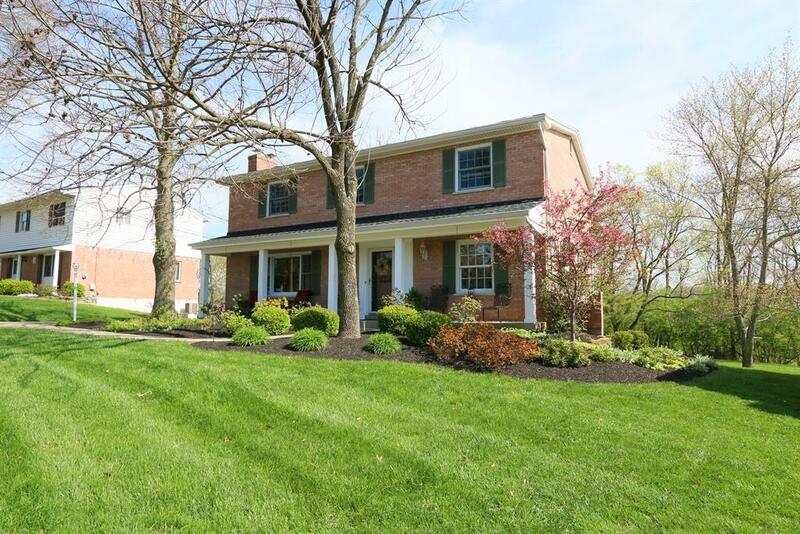 Big, Beautiful, All Brick 4 Bedrm Home on a Gorgeous Private Lot in Highly Desirable Ft. Mitchell School District! Add’l Features: Hardwood Floors Throughout; Updated Kitchen w/New Stainless Appliances; Marvin Windows; Newer HVAC; Newer Roof; Deck; Patio; Big, Flat Backyd; One Car Rear Garage; 2 Fireplaces; Covered Front Porch & More! Meticulously maintained by its present owner for over 42 years.